Over a hundred individuals have signed an online petition demanding immediate government intervention at Satabank to ensure that people who have broken no laws are no longer penalised by having their bank accounts frozen. The freeze on everyone’s accounts at Satabank has now been going on for 16 days with some individuals saying they are stranded without money in other countries unable to pay their hotel bills or book a return flight while they cannot access their bank account. A number of businesses have also reported that they have been unable to pay their October salaries while their bank accounts are frozen. 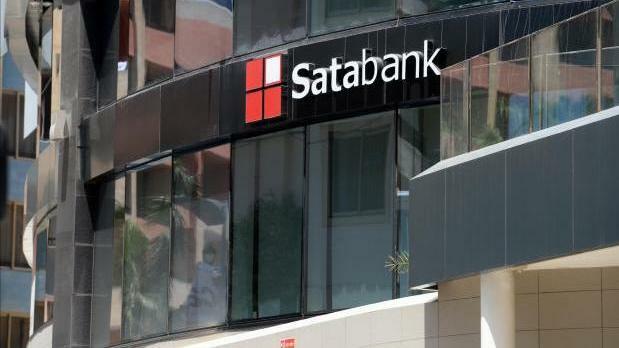 One business has been unable to pay 3,000 crewmen on its payroll because it has over 4 million euro trapped at Satabank. The company reports considerable hardship among its employees. Although the situation of Pilatus Bank customers is entirely different from that of Satabank as Pilatus did not conduct retail business, the news that Pilatus Bank closed down increased concern among Satabank customers they could end up never recovering their funds. The petitioners of the online protest are also asking the government and the MFSA to intervene to ensure that EU citizens or EU-registered companies can exercise their rate of opening a current account in Malta. In a short notice issued by Satabank to its customers today, the bank said it shared its customers’ concerns and it’s “communicating these issues to the MFSA”. It’s also preparing a disbursement plan on how customers can be repaid which will need to be approved by the regulator before anyone can get hold of their funds. The bank also raised the issue that some funds that were being transferred to Sata bank accounts at the time they were frozen still need to be accounted for and “documented”. In the meantime, the bank reminds its customers that “all EU residents, regardless of nationality, are entitled to a basic bank account under EU law” and should, therefore, be able to set up an alternative account in another bank. However many customers are reporting this is proving near impossible with other Malta-based banks.